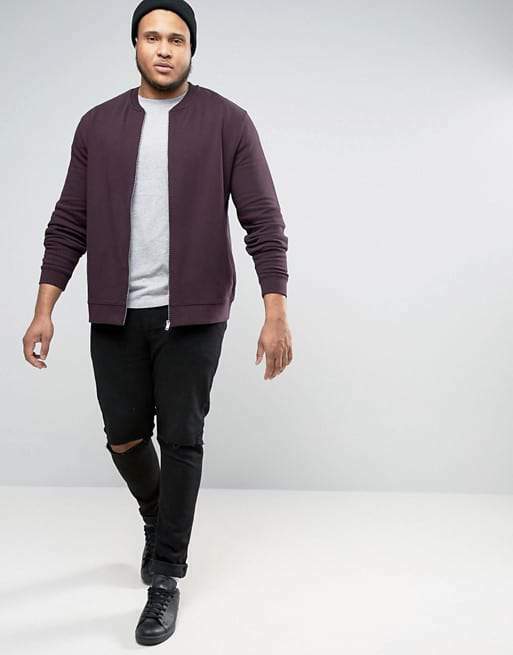 ASOS Launches the Plus Size Men Collection! DId you hear the news? 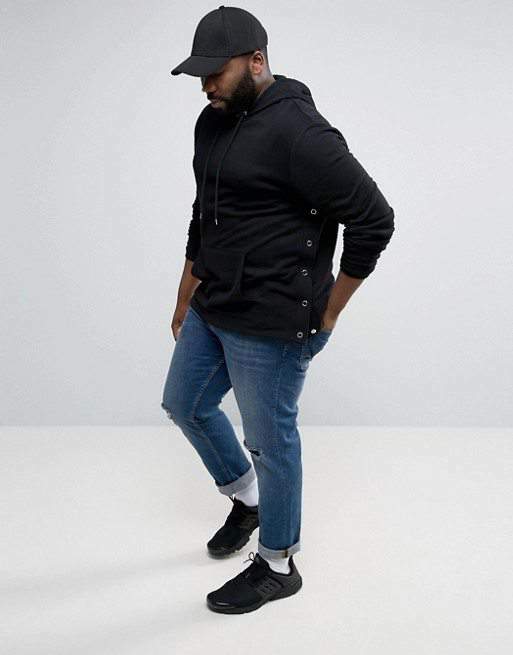 ASOS launched their own Big & Tall Collection, ASOS Plus Size and we are sharing a few of our favorite looks from the new collection! OMGGG… Did you hear the news? 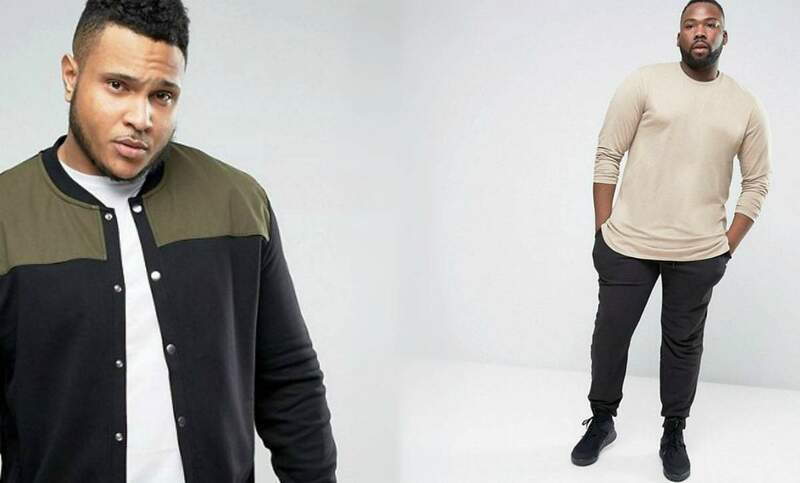 Asos now carries plus size fashion for the fashionable plus size man! Yes!! That’s right! 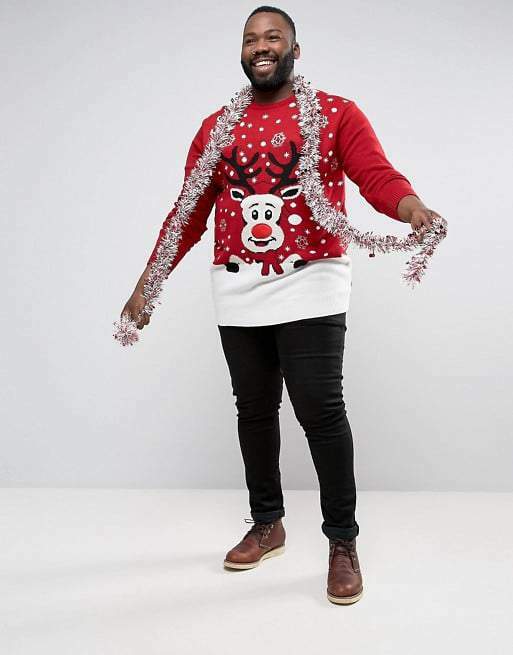 Asos.com has expanded their fashionable men collection to include plus size male fashion. We still remember the excitement when ASOS launched ASOS Curve! And if you do not know, we have the biggest soft spot for the big & tall man! 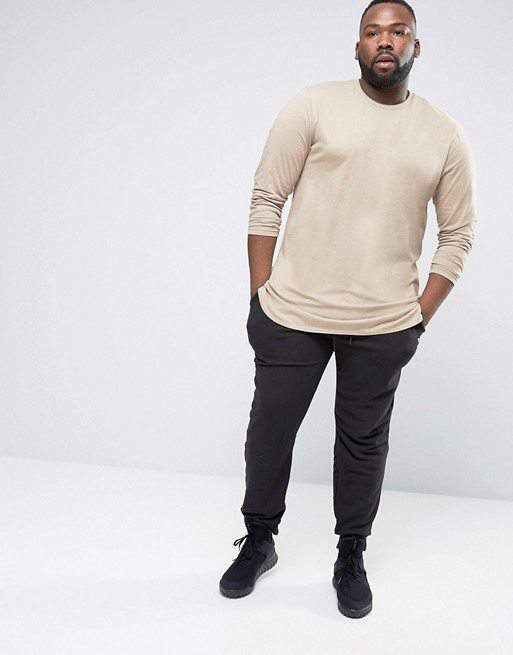 And right now, the ASOS Plus Size expansion includes plus size male shirts and sweaters, just in time for the holidays and cold weather. I have to admit, I’m bit of a sucker for a big guy in a mixed print shirt and sweater combo. Just like the initial launch of ASOS Curve, this is a limited assortment, not including bottoms, but we are hopeful that they include bottoms and much more, with a quickness! 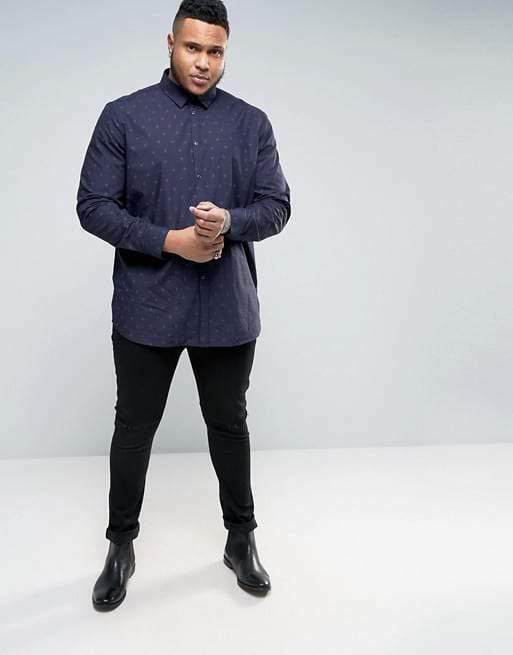 Ohhhh and of course, we had share some of our favorite looks of cool plus size guy style! Are you ready to see a few of our favorite pieces? Take a scroll! See, there is something for every style aesthetic-smart, well dressed, hipster, and even dashing, ASOS Plus has got it covered. 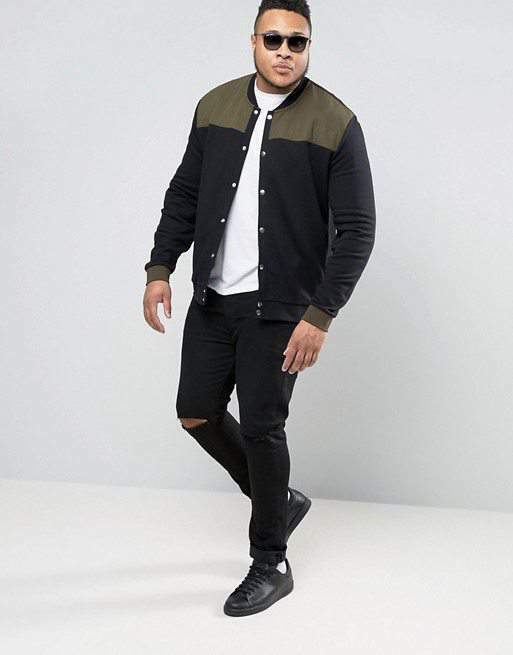 Keeping with current catalog of stylish men clothing, ASOS Plus Size contains fashionable plus size men’s casual clothing in sizes up to XXXXL. Do you have a big guy that you are shopping for? Looking for a few more pieces to add to his wardrobe? How about something from ASOS Plus? We will also say that this is exciting as quite a few retailers cater to the big & tall man… I wonder who else will follow suit? Filled with the perfect piece for layering, this collection offers more fashion options just for the plus size men. Have you seen the entire selection so far? What do you think? Happy for the men, but can we also talk about the possibility of oversized menswear inspired looks for plus size women?!? Wish I could be excited, but they had NOTHING in stock for most larger sizes. Nice try, but I’m not seeing anything I can actually throw my money at yet.